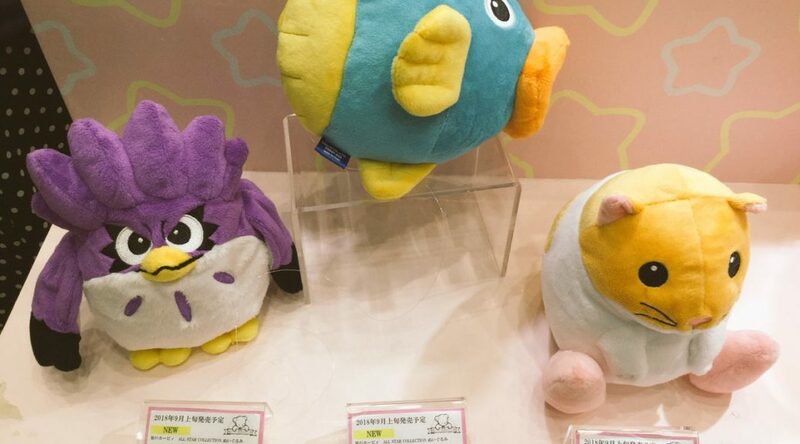 Sanei Boeki’s Kirby series Rick, Kine, and Coo plush dolls are now up for international pre-order on Amazon Japan. All three plushies are scheduled to arrive September 9, 2018. Pre-order them through the links below.